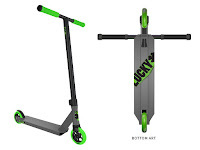 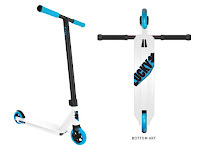 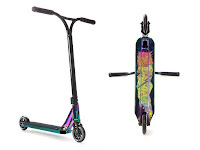 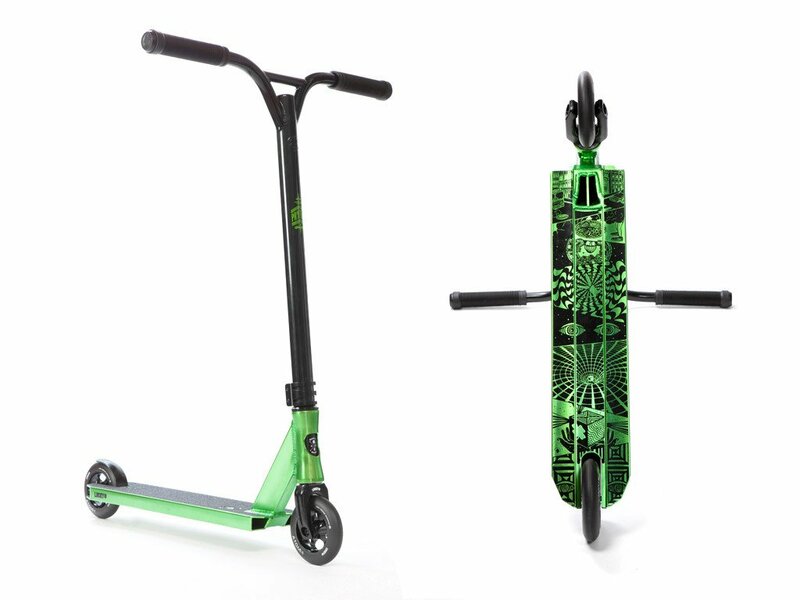 Vermin Scooter Shop: LUCKY CREWS BACK IN STOCK! LUCKY CREWS BACK IN STOCK! 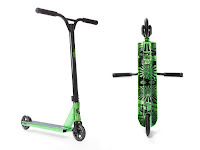 GREEN PROSPECTS AND NEOCHROME COVENANTS ALSO! 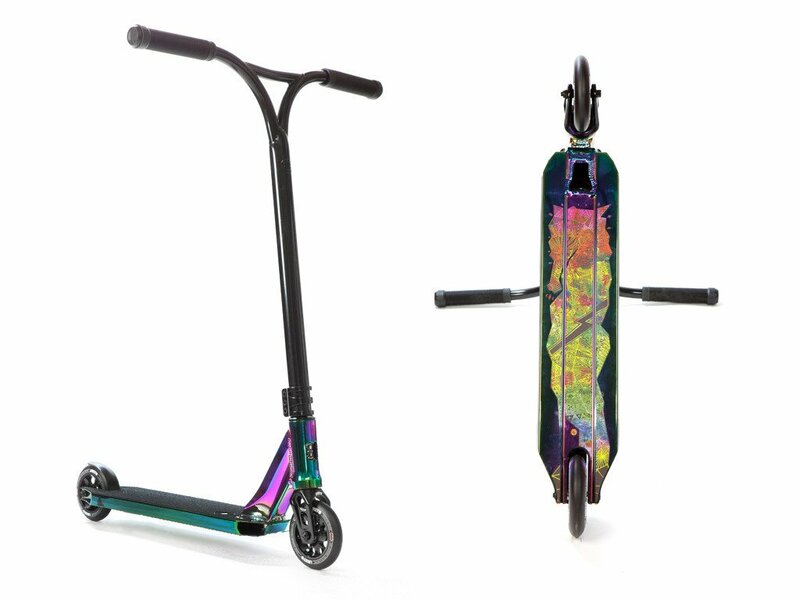 AO QUADRUM DECKS ON SALE!